J.B. Hunt Transport Services has seen demand unlike ever before in this upcycle and expects double-digit revenue growth in 2018, and operating income to rise at a faster rate than top-line revenue, president and CEO John Roberts said. On Thursday (April 19), the top executive of the Lowell-based carrier looked back on 2017 and ahead to the rest of 2018 in a presentation after the company’s 17-minute shareholders meeting. Some 2017 highlights included the announcement the company would invest $500 million into technology over five years and the $136 million acquisition of Houston-based carrier Special Logistics Dedicated to complement its final mile delivery service. 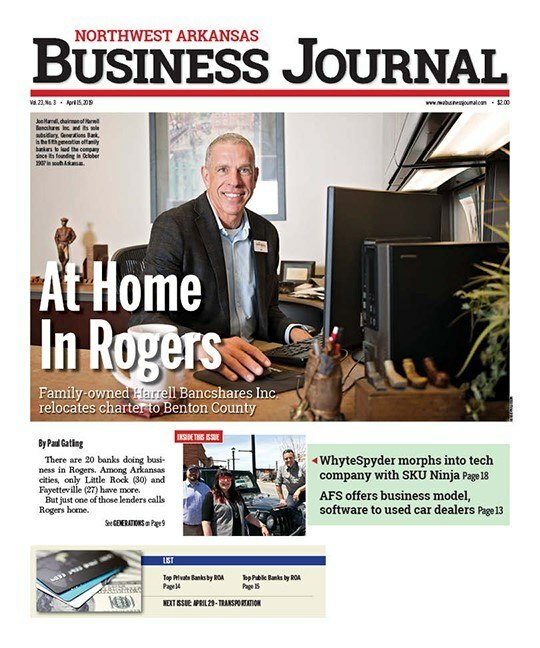 Roberts said it was the first time in more than 25 years the carrier acquired another company as J.B. Hunt looks to tap into the $12 billion final mile delivery market. It’s focused on the large, bulky items that other carriers, such as less than truckload (LTL), don’t want to haul. Roberts also was excited the carrier’s brokerage segment, Integrated Capacity Solutions, reached $1 billion in revenue in 2017. 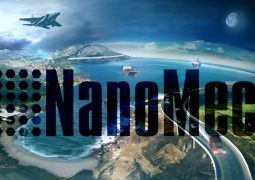 In 2018, the segment is expected to see revenue rise between 26% and 35%. In the first quarter of 2018, revenue rose 41.4% to $296.105 million, or 15% of total revenue. Nearly one-third of the revenue, or about $96 million, can be attributed to the Marketplace for the J.B. Hunt 360 transportation management system. Roberts projected the Marketplace platform would run $500 million in business and handle 240,578 loads in 2018. That’s more than 4,600 loads per week, up 4,527%, from the nearly 100 loads per week when the system was in a testing phase. In the 2017 shareholders meeting, Roberts announced the $500 million investment into technology and Marketplace, an e-commerce platform and component of J.B. Hunt 360, that uses data and artificial intelligence to better match carriers with shippers. In January 2017, the carrier started a pilot program for the Marketplace platform. It launched the J.B. Hunt 360 system in 2014 and continues to build upon it. J.B. Hunt is the largest provider of dedicated fleets in North America, Roberts said. In the first quarter, revenue in the carrier’s Dedicated Contract Services segment increased 26% to $494.480 million, or 25% of total revenue as a result of adding customers and customer rate increases. Operating income fell 9.4% to $40.562 million, and the decline was attributed to winter weather and rising insurance costs and employee pay. The segment includes the carrier’s final mile delivery service, and revenue attributed to the service rose 75% or by $35 million, from the same period in 2017. J.B. Hunt previously noted the final mile delivery service accounted for 4% of the company’s total revenue. J.B. Hunt’s annual shareholders meeting was completed in about 17 minutes, and including Roberts’ presentation, the event wrapped up in 30 minutes. For the first time, the meeting took place in the Million Mile Auditorium inside the company’s new corporate tower, or Building C, at its headquarters. 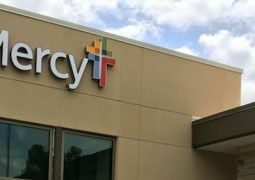 The nearly 144,000-square-foot building, which includes the 350-seat auditorium, food and beverage market and 24-hour gym for employees, was completed in July 2017. In the meeting, media were not allowed to use audio recorders, cameras or laptops. Two shareholder proposals were denied, and the 10 existing board members of the company were reelected to one-year terms that expire at the next shareholders meeting. The board members were reelected after 92% of shareholders voted in favor of their reelection. Following are the members: Douglas Duncan, Francesca Edwardson, Wayne Garrison, Sharilyn Gasaway, Gary George, Bryan Hunt, Coleman Peterson, Roberts, James Robo and chairman Kirk Thompson. The shareholder proposal that would require J.B. Hunt to report political contributions failed with 25.5% of the vote, and the other proposal that would require the company to set greenhouse gas reduction targets failed with 21.4% of the vote. Shareholders of record as of Feb. 13 were entitled to vote in the meeting. As of Feb. 13, 109.754 million shares of common stock were entitled to vote, according to the company’s proxy statement. Those who could vote included 95.5% of company shares, CFO David Mee said. All votes were proxy votes. Also on Thursday, the company announced it would pay a 24-cents per share cash dividend on May 18 to shareholders of record as of May 4. The cash dividend is the same amount shareholders received in the previous quarter. Before the previous dividend payment, the carrier had paid 23-cents per share cash dividends over four consecutive quarters. The new dividend payment comes after the carrier reported first-quarter net income rose 15% to $118.142 million, or $1.07 per share, from $102.702 million, or 92 cents per share, in the same period in 2017. Revenue rose 19.6% to $1.948 billion. On Monday (April 16), the carrier released its financial statement for the quarter that ended March 31. 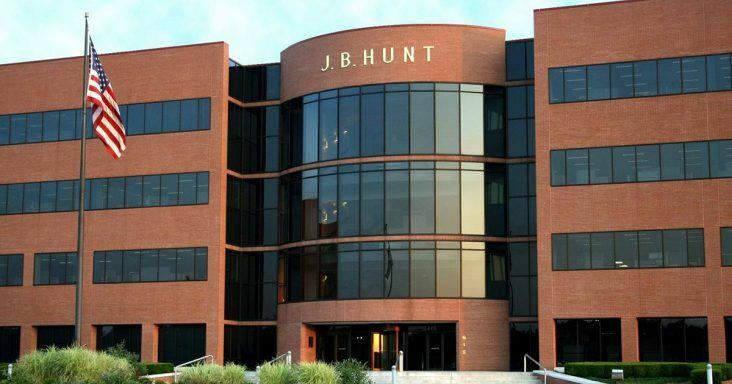 Shares of J.B. Hunt (NASDAQ: JBHT) were trading at $121.21, down 13 cents or 0.11%, by mid-afternoon Thursday. In the past 52 weeks, the stock has traded between $126.49 and $83.35.